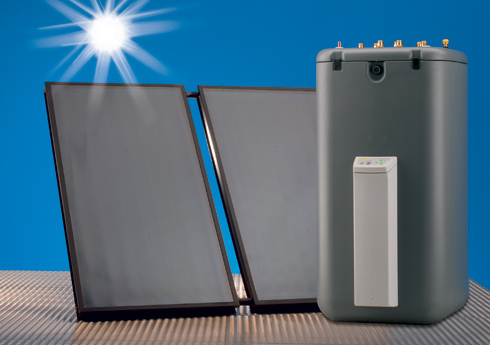 Enjoy the sunshine in our region to heat your sanitary water efficiently and in an environmentally friendly way through the various solar water heater solutions proposed by Clim Var Froid. 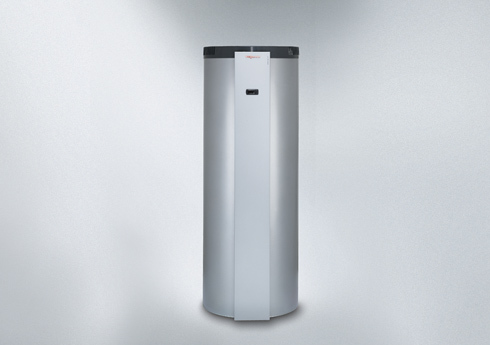 Thanks to the evolution of the VIESSMANN and DAIKIN techniques and quality, it is possible to obtain higher efficiency, thus ensuring a long-term reliability, durability and low operating cost. 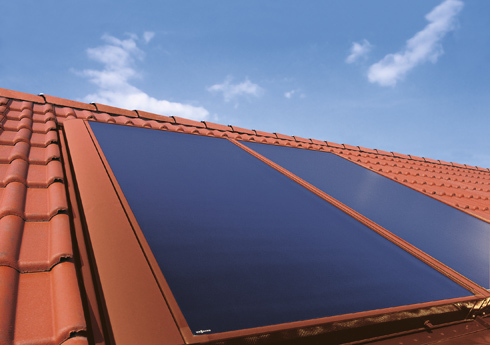 Clim Var froid offers you installation and maintenance of your solar water heater all around the Var.